20 of the best to a naughty boy’s bottom? Want to realize the full sissy transformation of your dreams? 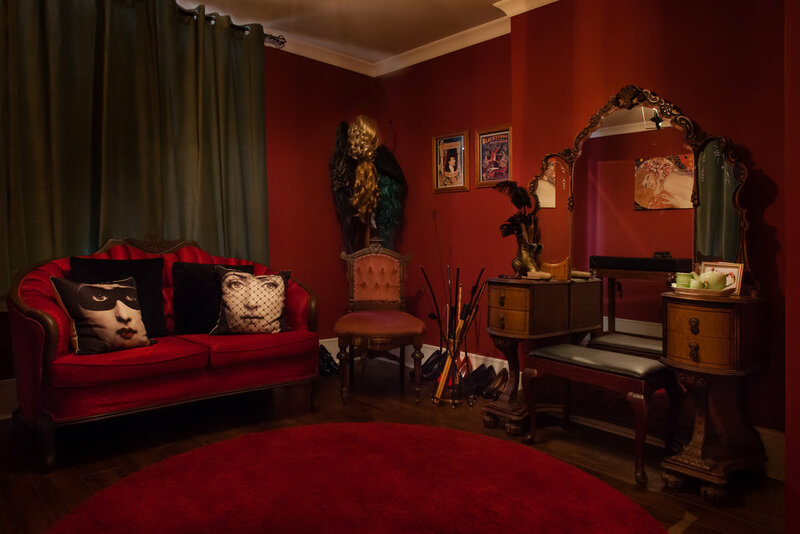 This room is versatile with a heady, naughty boudoir vibe.